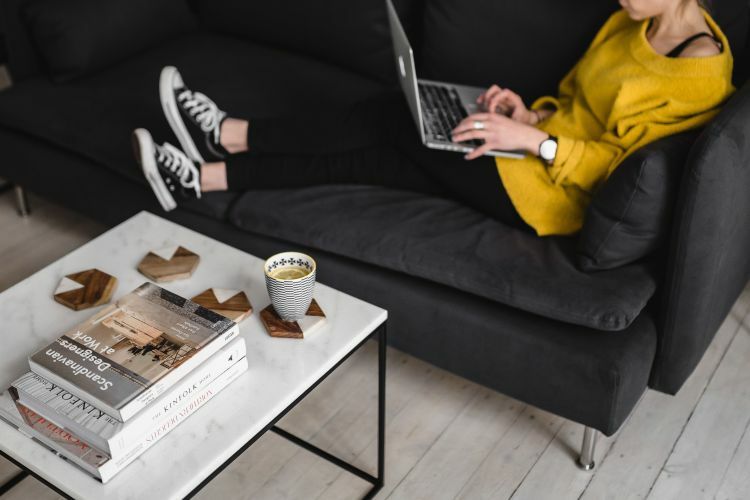 Working from home is becoming an increasingly popular career choice, and it’s easy to see why. For some, it’s a way of fitting professional commitments around a busy family schedule. For others, it serves to maximize productivity by cutting out time wasted on daily commute. 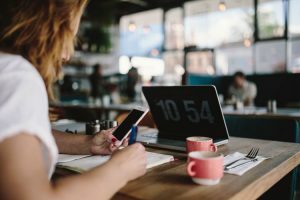 Whatever the individual circumstances, today’s widespread internet access has enabled many of us to swap the office desk for the kitchen table reaching equal, or even higher productivity levels. While taking up a home-based job allows you to retain a level of autonomy, it also requires discipline, and valuable skills. With this in mind, we’ve put together a list of top 6 careers you could do from home depending on your unique combination of abilities. If you’re good with words and value flexibility, then working as a freelance content writer may be the perfect fit for you. Usually in order to land your first writing job, you’d need a a bachelor’s degree in English, journalism, or a related field backed up with some previous work experience gained either through volunteering or an internship. While the field is known to be quite competitive, you’d be happy to know that according to the Bureau of Labor Statistics, job prospects are expected to grow 8% by 2026. Salary for content writers is very much dependent on experience. On average, however, writers can expect to earn $30 per hour or $61,820 per year. Virtual assistant jobs are on the rise. A VA performs various administrative tasks such as answering emails, managing calendars, and entering data. This is an ideal role for someone who is highly organized and has the ability to multitask. 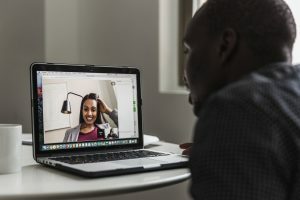 In essence, a virtual assistant working remotely would be expected to handle the same types of tasks as an office secretary or manager, but would need to rely on their own computer, phone and internet connection. In order to succeed in this role you’d generally be expected to have some previous administrative experience. For this type of work, you can expect to be paid between $15 to $20 per hour. Like the name suggests, a transcriptionist types out the content of an audio recording into a word document. This may, for example, include transcribing a college lecture for archival and educational purposes. Unlike the majority of other jobs listed here, it is easy to get into transcription without much prior experience. Majority of employers, however, prefer candidates with completed college degrees or students. It is an ideal opportunity for anyone looking for flexible part-time work, as companies often allow you to make your own schedule. On average, transcriptionists earn about $15 per hour. With the advent of Skype, online tutoring has become an increasingly popular option for individuals with in-depth subject knowledge. Those fluent in foreign languages can also offer their expertise through private virtual lessons. While online tutoring is open to college students and professors alike, salaries vary significantly depending on experience and academic credentials. Online tutors generally make between $14 to $25 an hour. For the most creative and camera-loving crowd out there, vlogging may prove a life-changing career move. In order to succeed in a career based predominately on youtube popularity, individuals must be highly motivated to sustain and grow their virtual audience. They should also know how to produce engaging content tailored for a particular audience. Salary largely depends on how many people click on your video and how many subscribers you have. While the road to success is often long and uncertain, if you are among the lucky few you could end up making millions, like celebrity volgger, PewDiePie with a net worth estimated at $20 million. Perhaps a natural fit for millennial candidates addicted to social networking sites like Facebook, Twitter, and Instagram. Yet, becoming a great social media marketer takes more than just having a couple social media accounts. Not everyone has a knack at posting fun and engaging content that generates hundreds of likes. Therefore, those considering working as social media marketers should not only be well versed in digital technology, but should also have strong communication and networking skills. As more and more business are moving onto social media platforms as their main marketing vehicles, jobs in this field are proliferating. 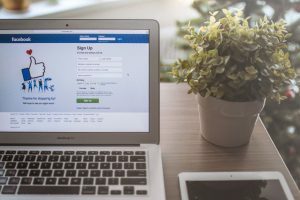 What’s more, social media marketers are given increased responsibility for driving brand awareness and polishing a company’s reputation online. The average hourly wage for a social media marketer is $15 on average, or $54,500 a year.